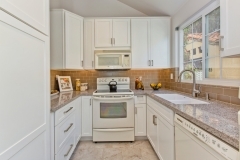 This kitchen was designed to bridge the gap between contemporary and traditional styles. 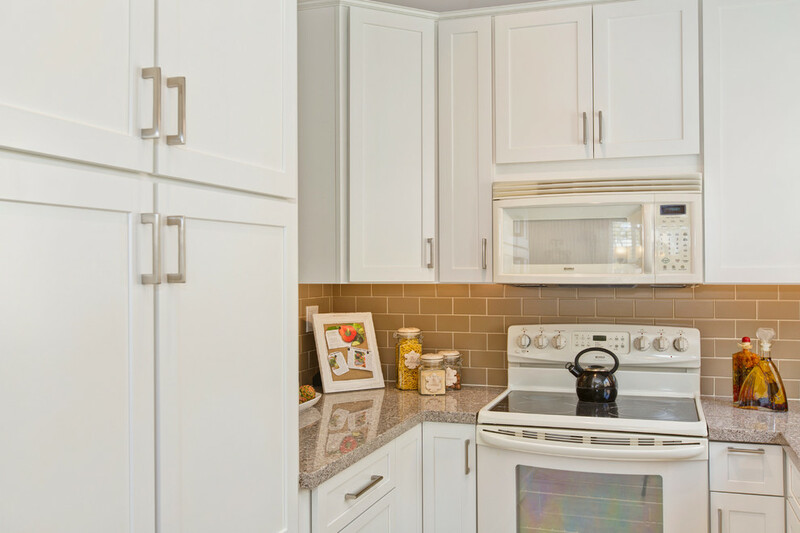 The architectural style of the condominium is contemporary, but the owner’s taste leans towards traditional. 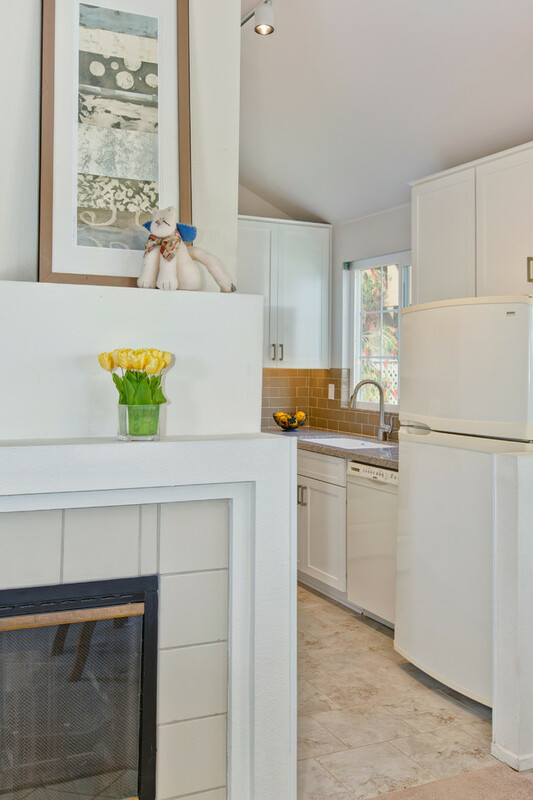 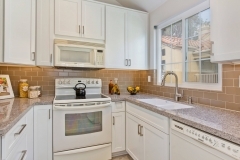 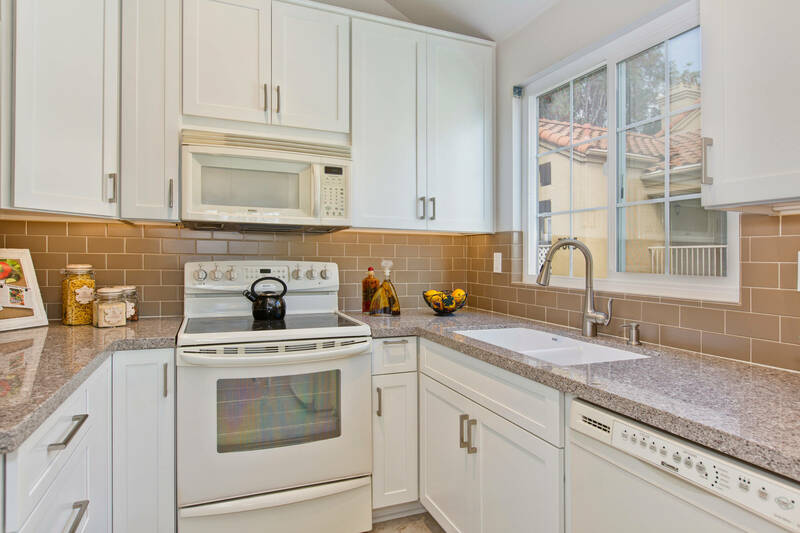 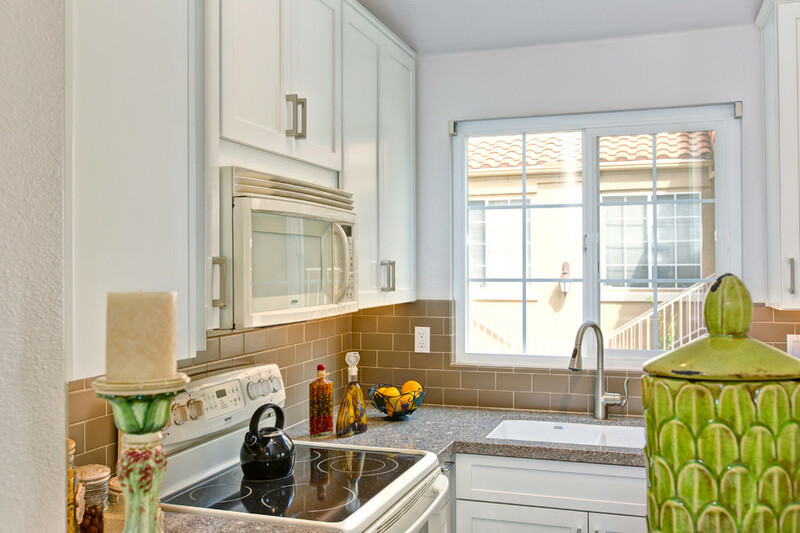 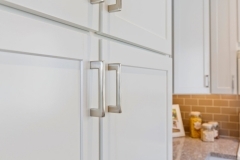 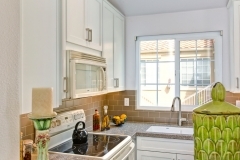 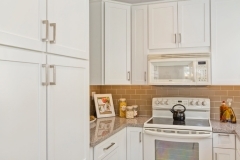 The owner wanted the cabinets to be white painted cabinets and wanted the kitchen to appear light and breezy. 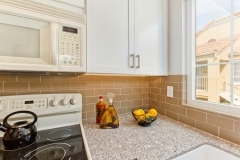 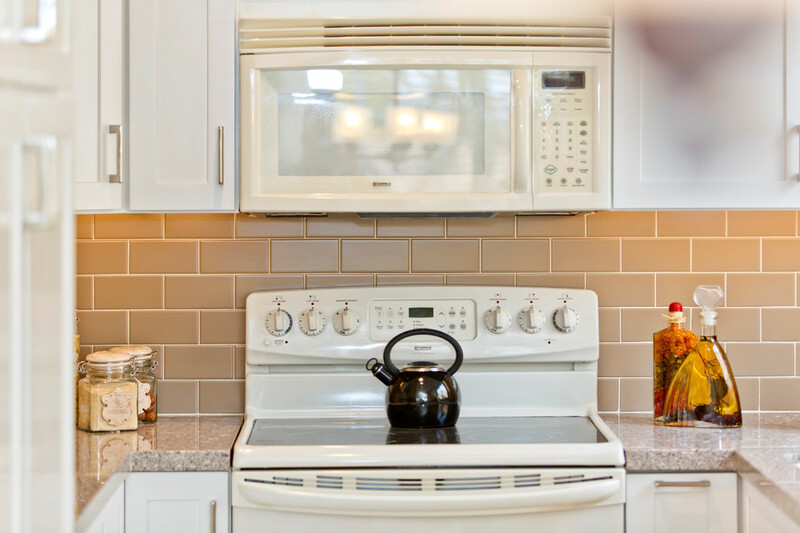 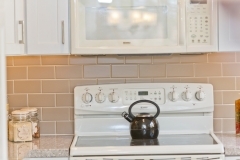 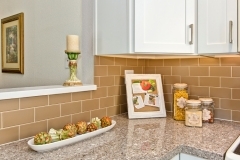 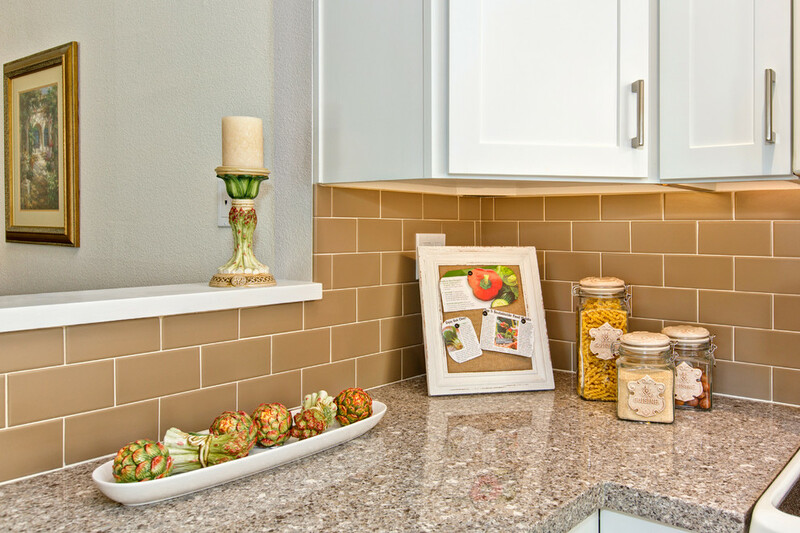 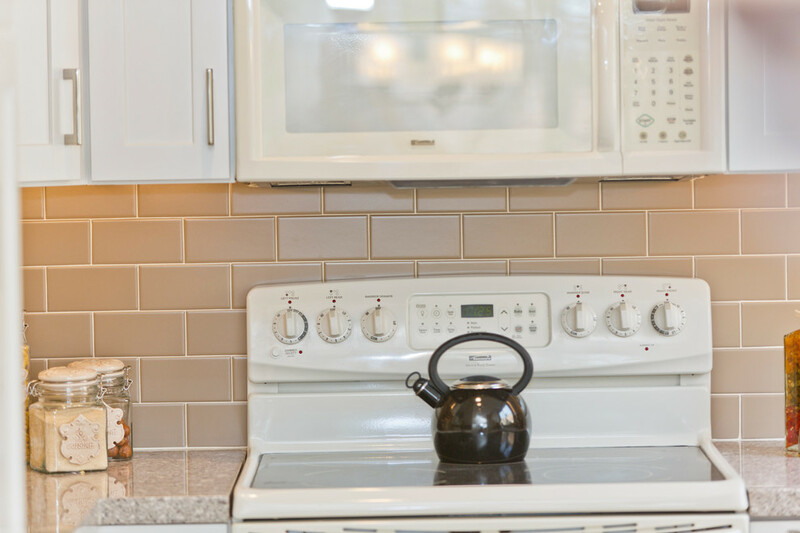 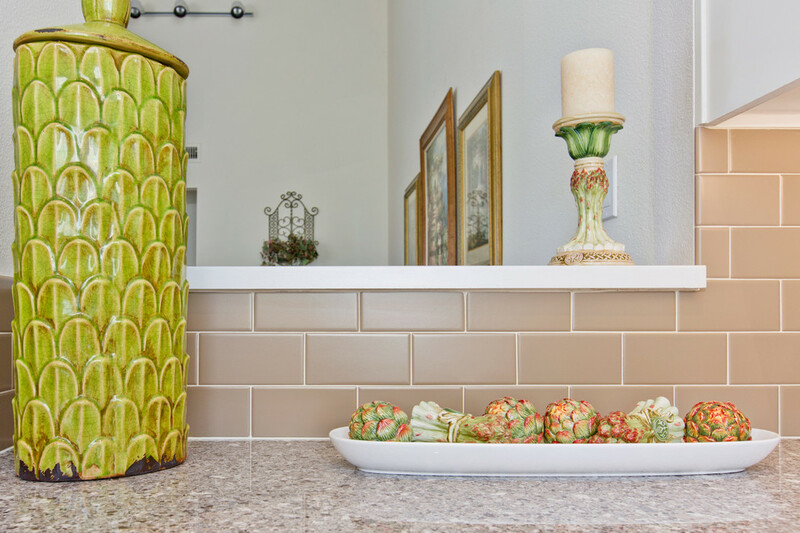 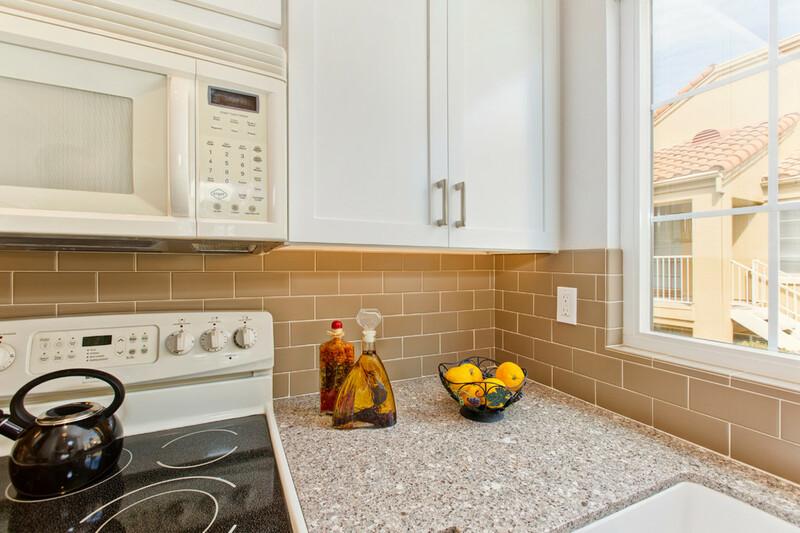 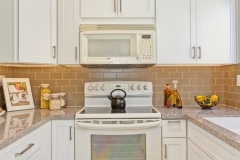 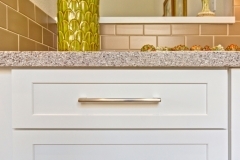 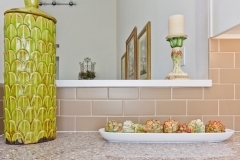 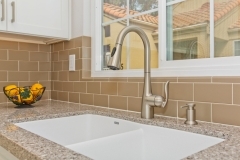 The subway tile work creates a palette change from the soft, clean and bright white cabinets. The white pantry created much storage as it is designed from floor to ceiling. 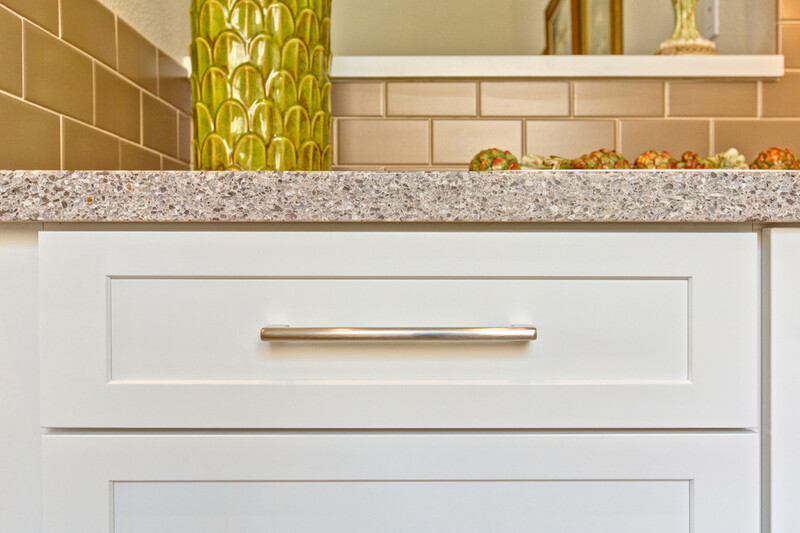 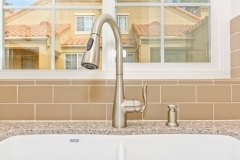 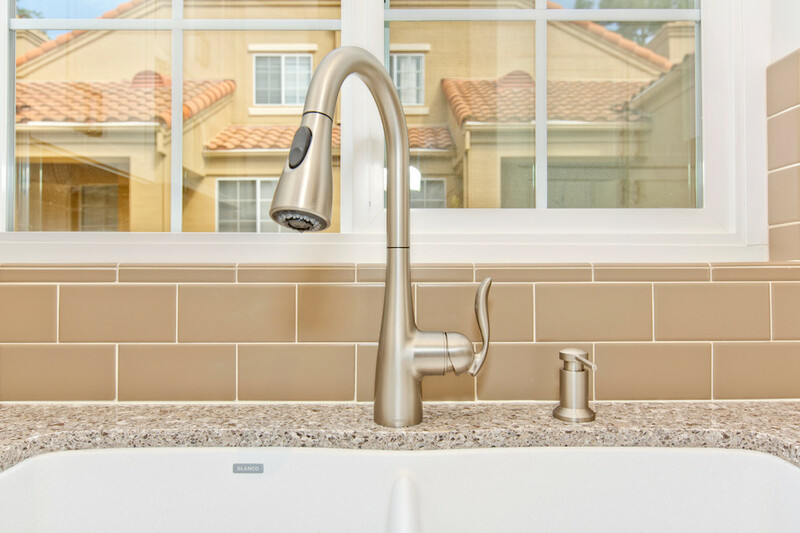 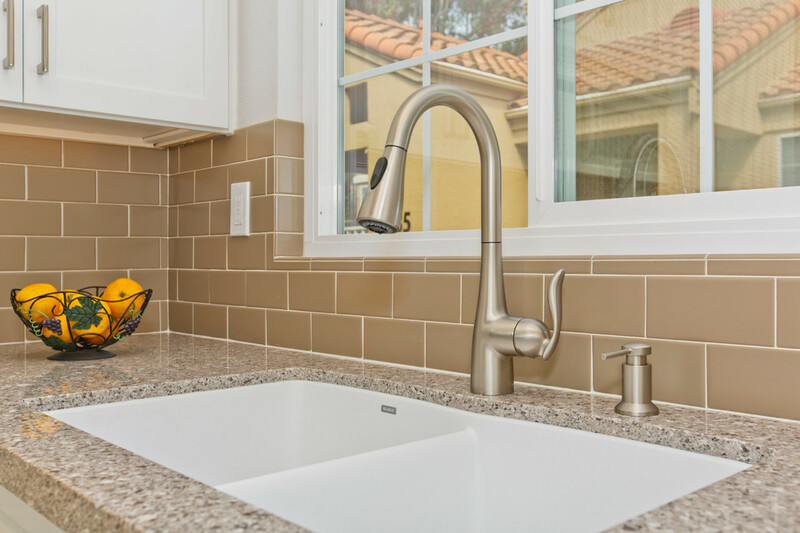 Quartz counter tops bring texture to the design and the hardware accents of brushed nickel give contrast to the white cabinets. 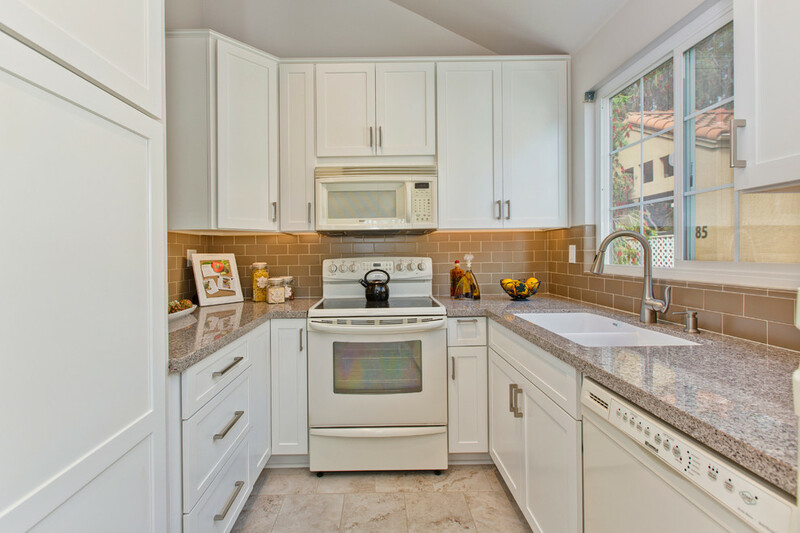 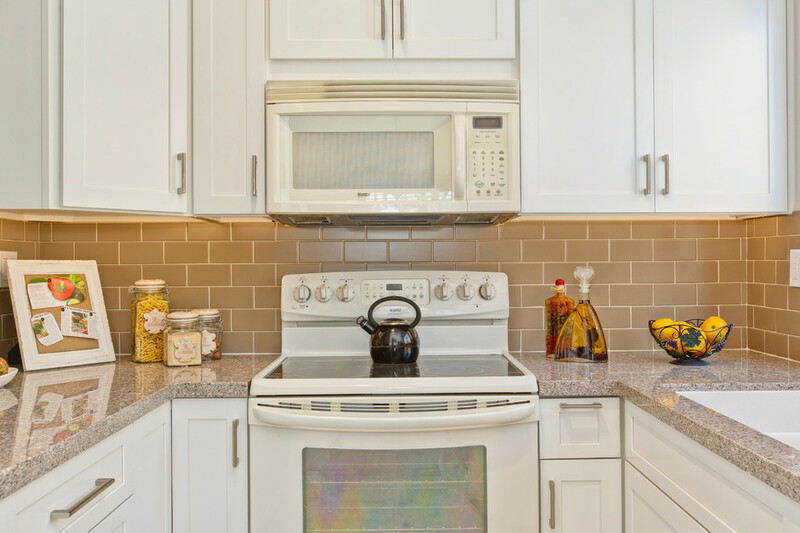 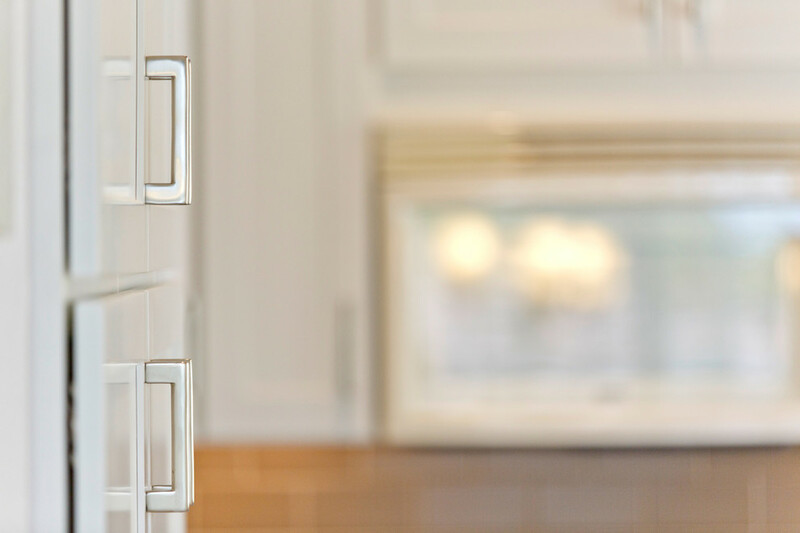 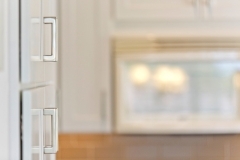 Designing with a budget in mind, the current cabinets were integrated within the existing design and will be replaced with stainless steel appliances at a later date.